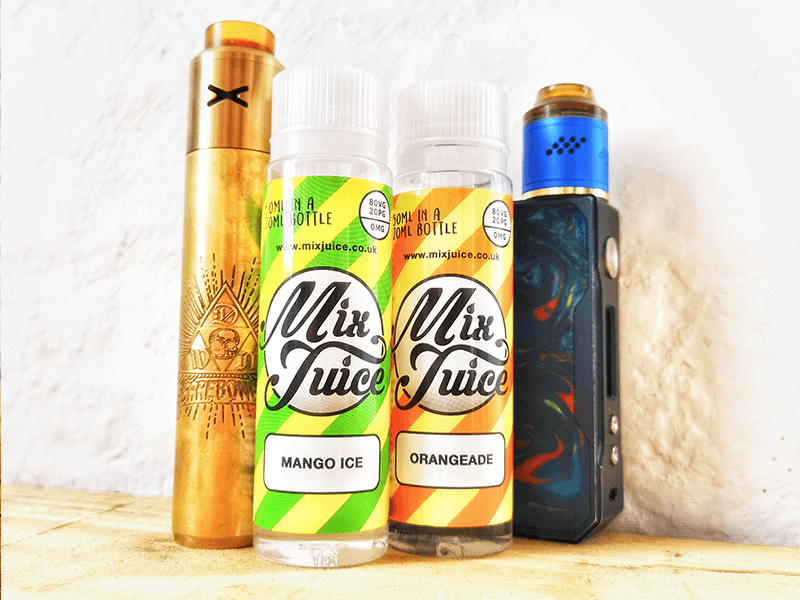 Mix Juice Blue Raspberry Short fill E-Liquid. 50ml, nicotine free with choice of additional Nic Shots to create your ideal vaping strength. If you like your e liquids sweet and fruity you’re gonna love thus Blue Raspberry juice! 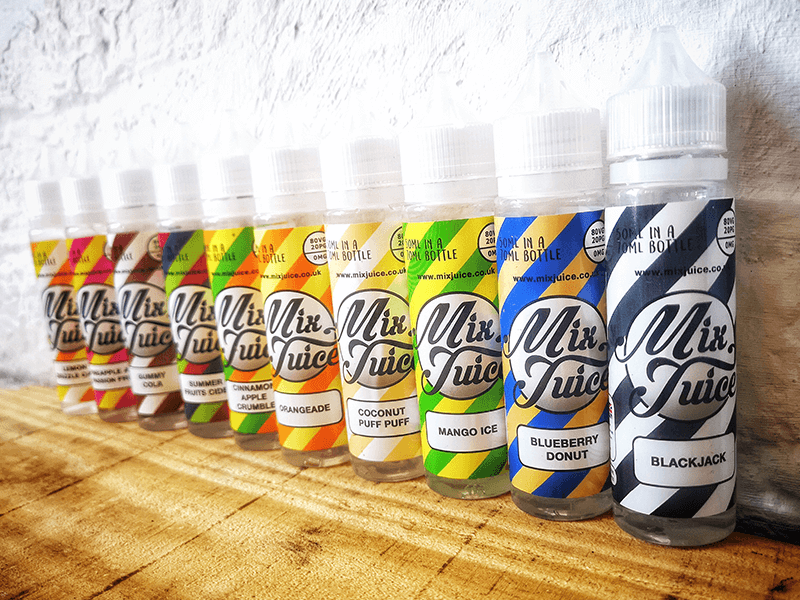 A premium blend of a ripe, tangy Blueberries infused with luscious, juicy Raspberries makes this one of our most satisfying vape juice for people who love their e liquid fruity! This tantalising juice is one of our favourite blends and we’re certain you’ll love it too! As with all our short fill e liquids, the Blue Raspberry contains an 80/20 ratio of VG to PG. Perfect for carrying loads of flavour and blowing, thick, luscious clouds of sweet smelling vapey goodness. The Blue Raspberry short fill comes nicotine free as standard. 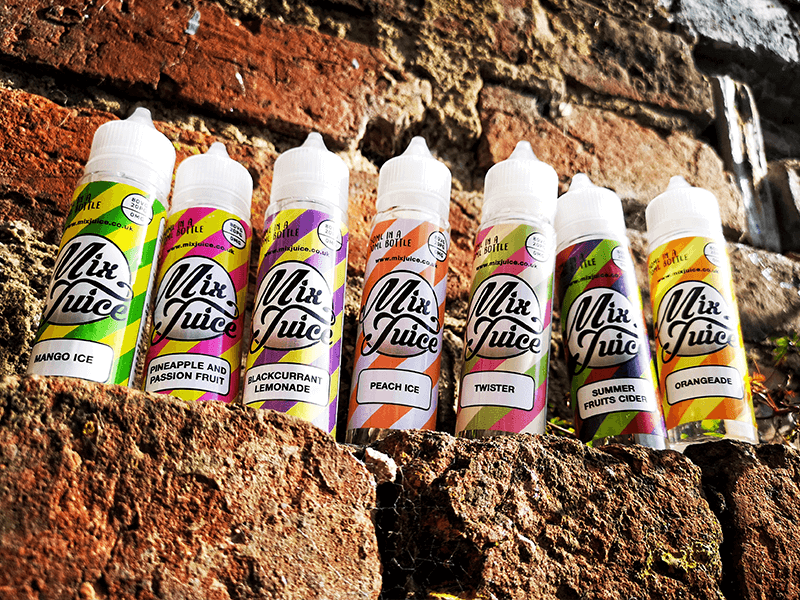 You get 50ml in a 70ml bottle and can purchase with up to 20ml of Nic Shot to create your ideal vaping strength. Got this as part of the taster pack, first flavour I’ve tried out and really impressed so far. nice flavour, good strength, could vape this one all day, maybe not every day, but will definitely be returning to blue raspberry. As a reviewer I have tried multiple Blue Raspberry juices, This is one of the very best I have had. 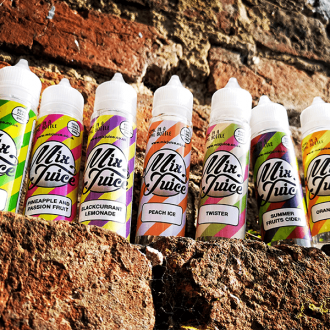 Full of flavour and the perfect all day vape. Absolutely love this blue raspberry. Nice strong flavour. I`ve vaping Mix Juice Blue Raspberry for now more than 4 months and just ordered an another 5 pack. 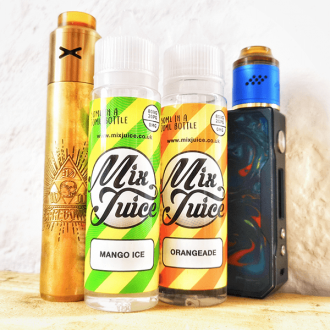 Cant get enough from this e-liquid. Super flavourful not too sweet just about perfect. My always go to e-liquid. Wish they do 100 ml. 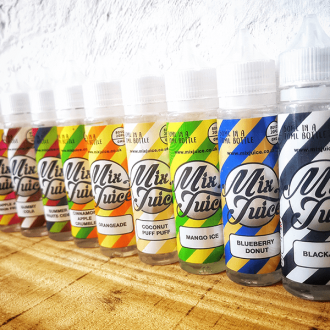 I`ve tried a lot of “big” name e-liquid but, nothing get close to mix Juice Blue Raspberry.